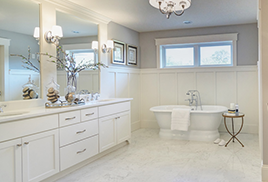 Looking to update or start new with bathroom cabinets? 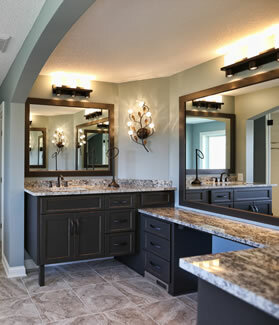 A & K Custom Cabinetry can provide you with bathroom wall cabinets and bathroom vanity cabinets that are perfect for you. 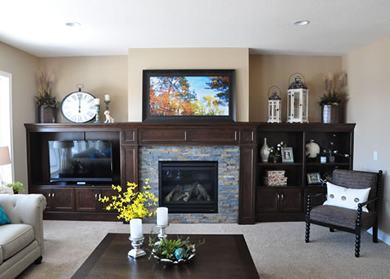 With maximum functionality and unique cabinet designs in mind no space is too big or too small. 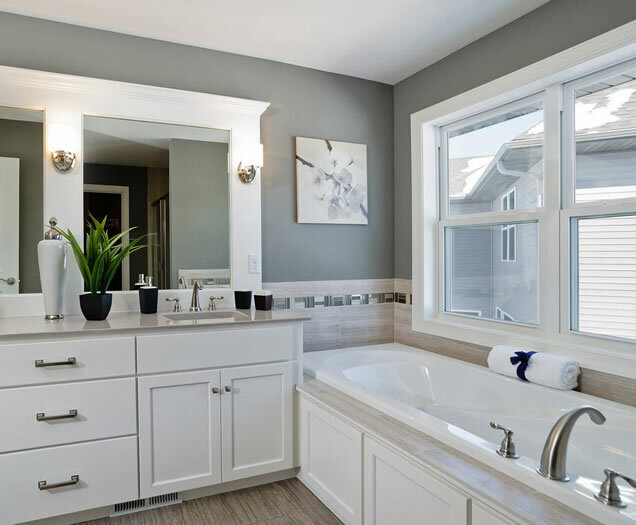 Have a bathroom model in mind? 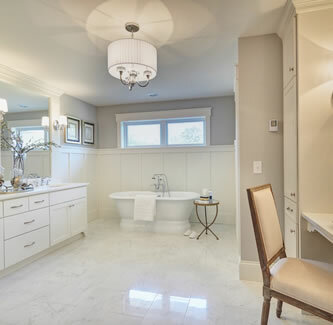 We can help you maximize your space and help custom design your new bathroom remodeling project. Check out some of the photos below.